Fit for a Pharoah: the Peridot | Is This Mutton? This yellow green stone has been described as the "evening emerald." 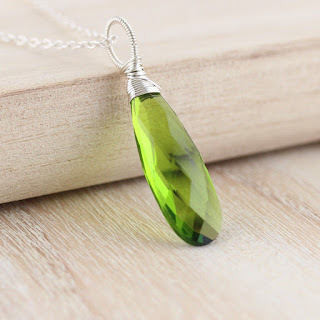 A few years ago it was quite rare and sought after, but as more deposits were found, it has become quite common, although the pure green stones are very rare. From the abundant olivine family, Peridot is mined in many countries including the US, Mexico, Australia, Brazil, China, Egypt, Kenya, Mexico, Myanmar, Norway, Pakistan, Saudi Arabia, South Africa, Sri Lanka, and Tanzania. The most significant producer of Peridot remains the San Carlos Reservation of Arizona. The history of Peridot is intrinsically tied to the tiny Egyptian island of St. John (Zabargad) in the Red Sea, which was the one of the few ancient sources of Peridot. For 3,500 years the barren and closely-guarded volcanic island was the only place to find this gem. The young pharaoh Tutankhamen proudly wore a Peridot pendant and in the Judeo-Christian world the Peridot - known as pitdah or tharshish - was considered one of the most precious stones and is mentioned twice in the Bible. Along with the Ten Commandments, scholars believe that it was among the 12 stones Moses brought down from Mount Sinai. Cleopatra of Egypt’s green jewels may well have been Peridots, mistakenly identified as emeralds. The St. John island deposit was thought to be totally exhausted, but in the 1990s significant deposits were discovered. It was once believed that the green Peridot crystals found in volcanic ashes were the tears of the volcano goddess, Pele. When set in gold, this gem was said to protect the wearer from nightmares. One of the theories regarding the reasons why the Peridot fell out of favour is that large, good quality stones were increasingly hard to find while new sources of deep green emeralds and shimmering diamonds were being discovered. 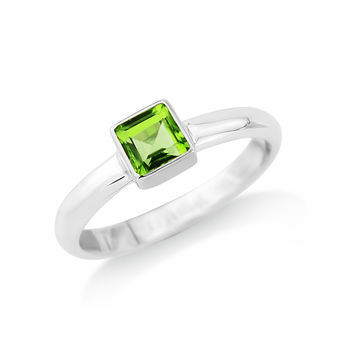 So down on its luck was the Peridot that it came to be considered the 'poor man’s emerald'. Peridot is not a very durable gemstone. It has a lower hardness than many gemstones and is more prone to scratches, and has a tendency to occasionally burst under great stress. Peridot also cannot stand intense heat or rapid temperature changes. Peridot can also chip if banged hard, and should never be steam cleaned or cleaned with ultrasonics. There's another twist to the intriguing history of Peridots that adds a cosmic dimension. In 2003, NASA reported that Peridot had been found on Mars, making it the only gemstone known to occur on another planet. Peridot gems are usually small, though large flawless stones are occasionally cut. Peridot is a popular and affordable gemstone and is faceted into many cuts, and used in all forms of jewellery, especially rings, earrings, necklaces, and bracelets. Tumbled Peridot beads and cabochons are also fashioned in bracelets and necklaces. 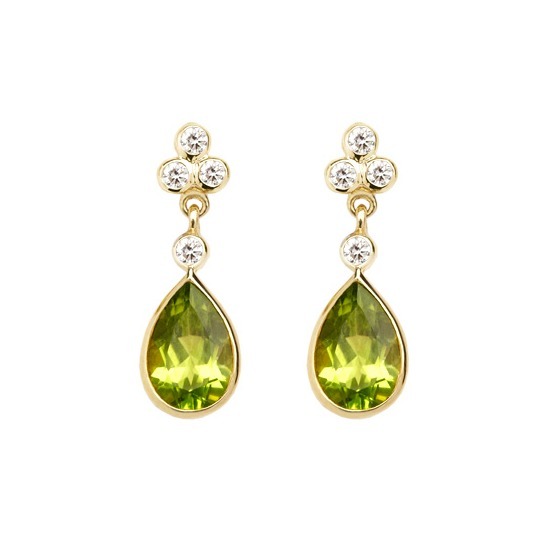 Aphrodite teardrop earrings, Peridot and diamonds set in yellow gold, £1,350.00, Aspinal of London. 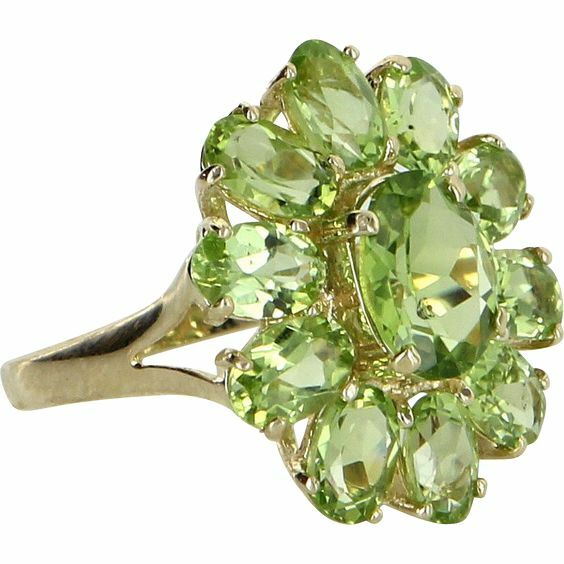 This ring features 1.72CTS of Changbai Peridot and white zircons in 9K gold. £101, Gemporia. 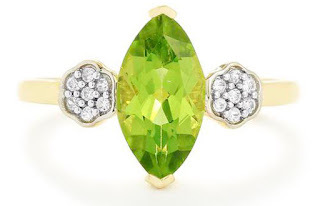 This unusual square shaped Peridot ring is set in 18CT gold on a silver band. From Not On The High Street, in sizes N and O, £98. 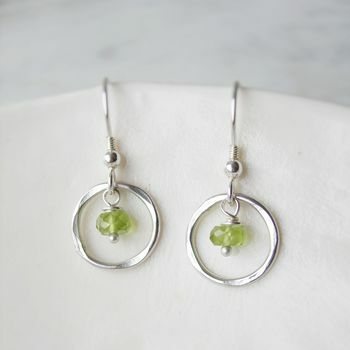 Pretty Peridot circle earrings by Hazey Designs, £28 from Not On The High Street. Peridot Quartz & Sterling Silver Pendant, £26, Etsy. Is This Mutton? 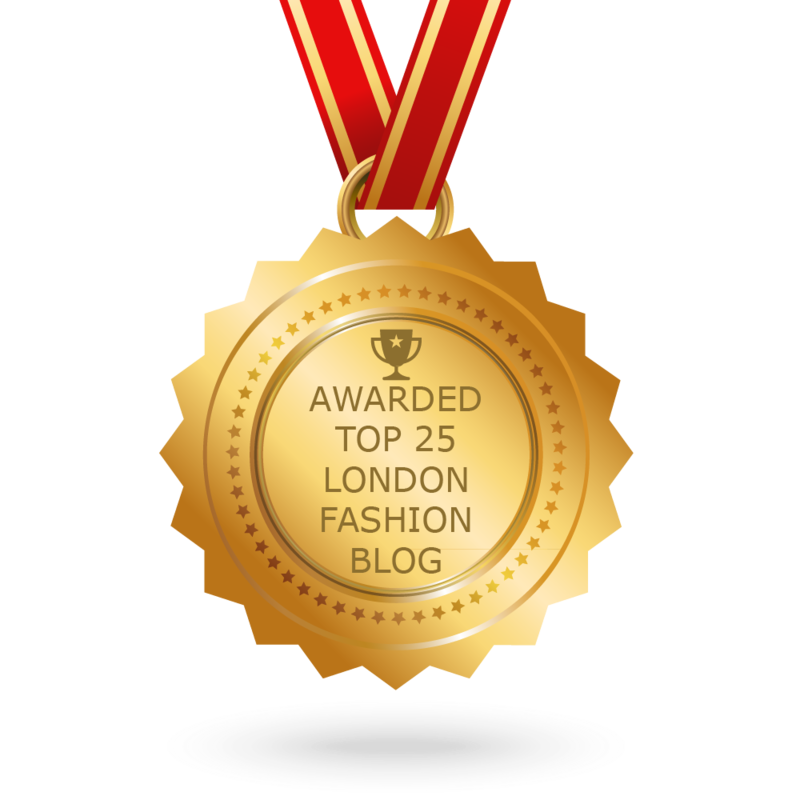 has a jewellery board on Pinterest featuring many of the stones shown so far in the birthstone of the month series plus other delicious items. 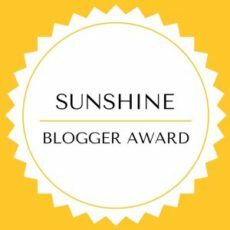 Sharing this post with Claire Justine's weekend blog hop and Saturday Share at Not Dressed as Lamb. Thanks Jacqui - it's a pretty, delicate stone I think. Fascinating. I have always been drawn to emeralds because they are green, which everyone knows is the best color in the world. Not sure why I never gave the Peridot its due. I actually prefer this shade of green!! But I am a clumsy gal and have broken a number of delicate opals in ring settings so I am thinking the Peridot might be endangered around me. At least on my man-hands. Wonder how it was determined that Peridot can be found on Mars? I guess through soil samples or the Rovers? Amazing. Again, your writing makes for such an enjoyable read. 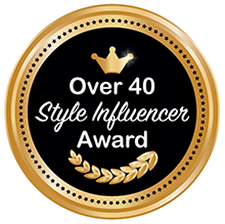 I always appreciate your thoughtful word choice and interesting fashion-related topics. Thanks Leslie, you're the best! I haven't given the peridot much thought either, though I do have a very tiny ingot on a necklace, and a pair of matching earrings. I was going to photograph them but would have needed a microscope!